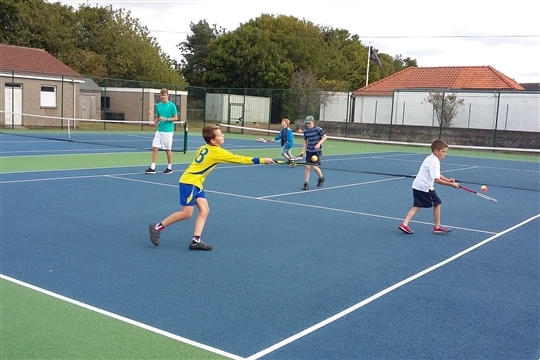 We are a friendly, fun loving, affordable and welcoming club. 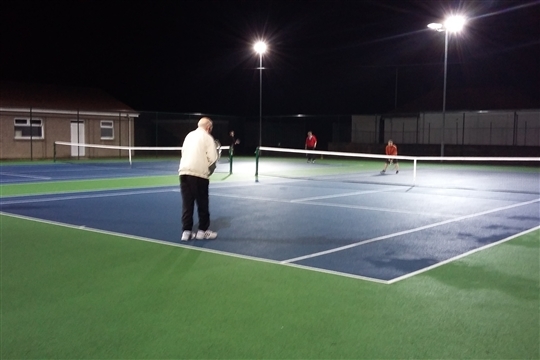 We have 2 floodlit all weather courts located in the heart of Longniddry which were resurfaced in 2015. 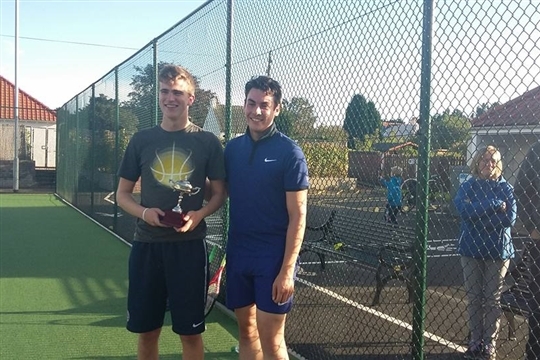 We offer great value yearly membership and also offer a pay and play option . 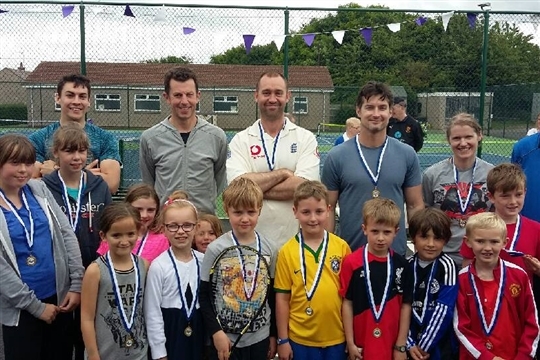 We welcome players of all ages and abilities with a range of activities and coaching to suit - We want the club to be a key part of the community with the courts well used by all ages. 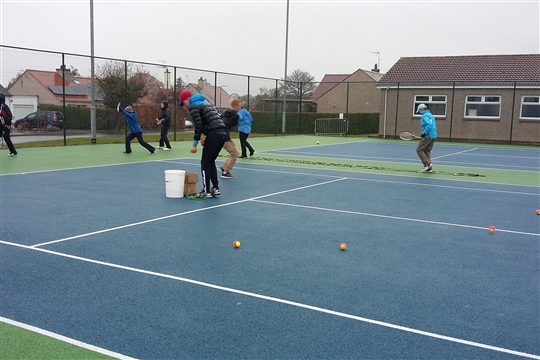 The club holds “Tennismark” accreditation which is the quality standard for tennis clubs. We are a not for profit Club run by a voluntary committee .